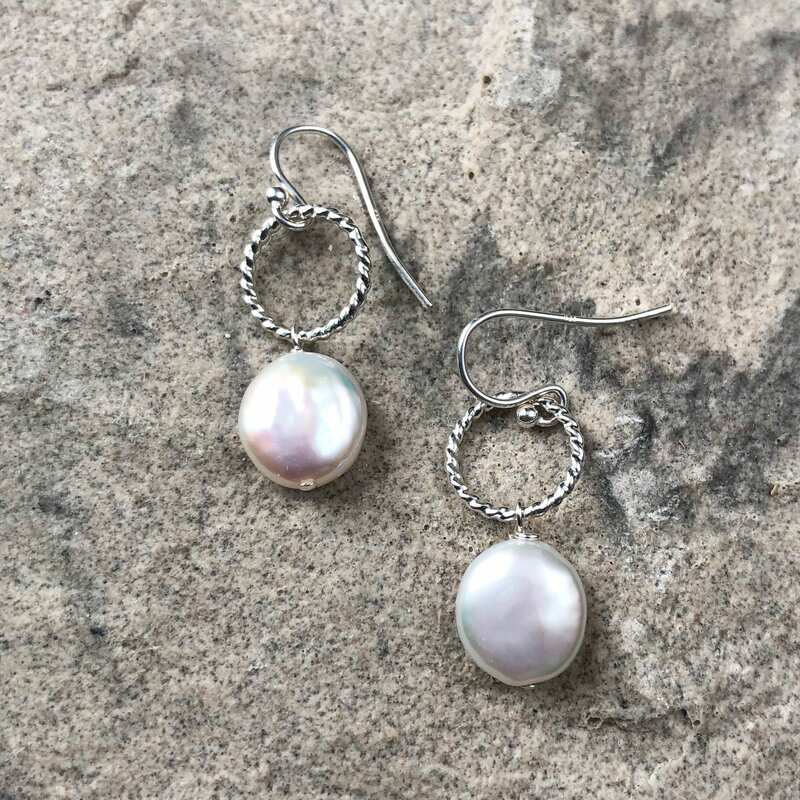 * Total drop including the ear wire is just over an inch. 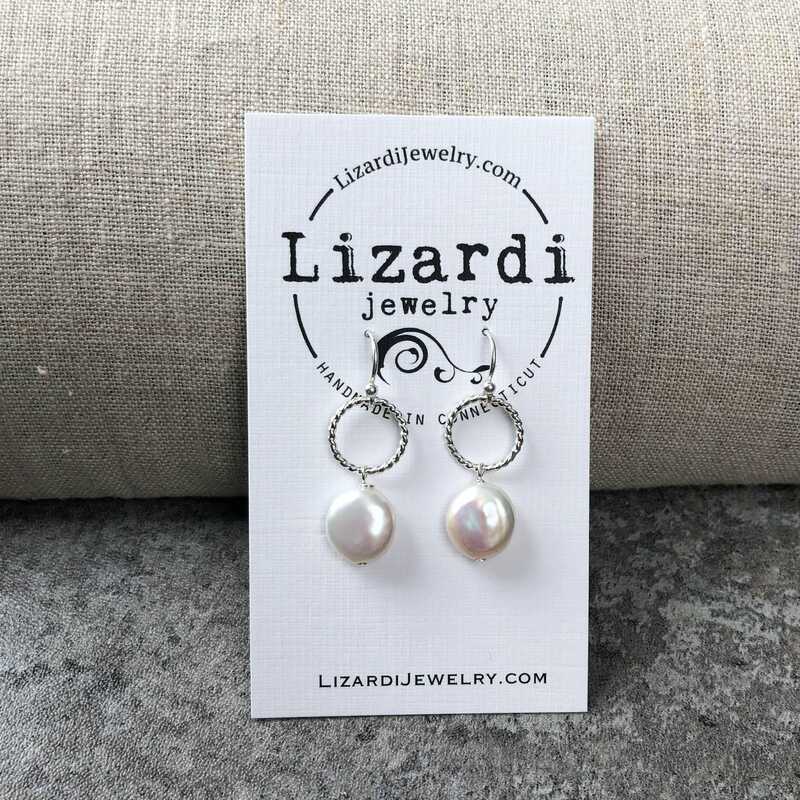 These are designed to be lightweight and super comfortable to wear. 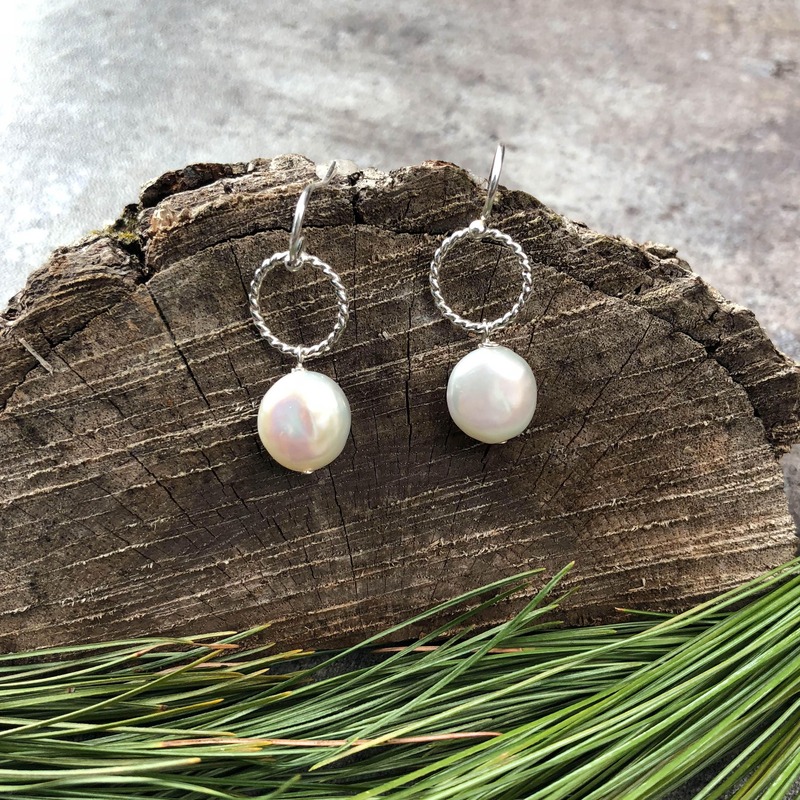 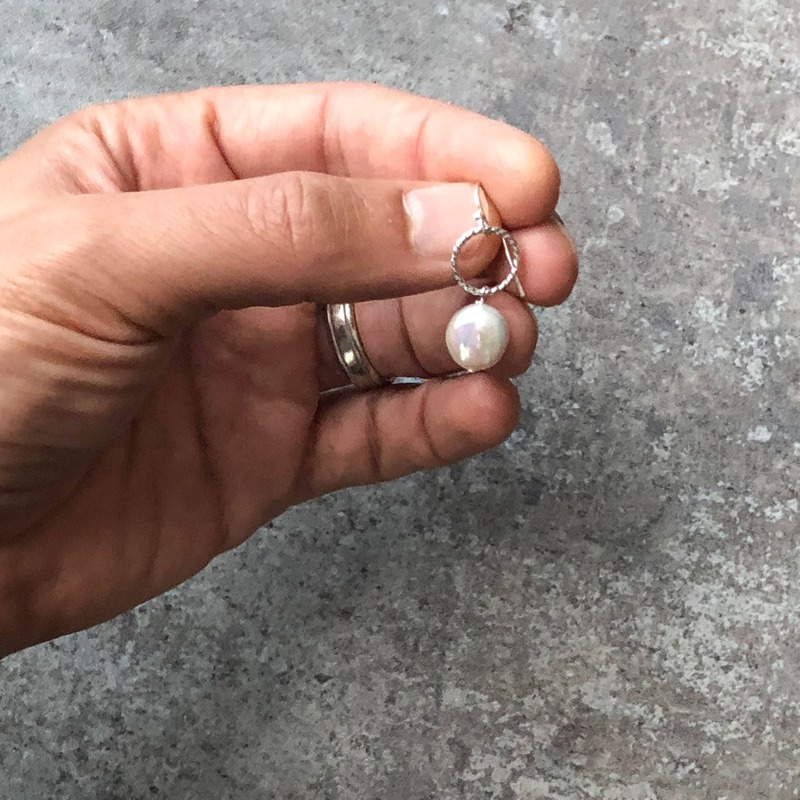 These unique dangle earrings are handmade with freshwater coin pearls and nickel free sterling silver. 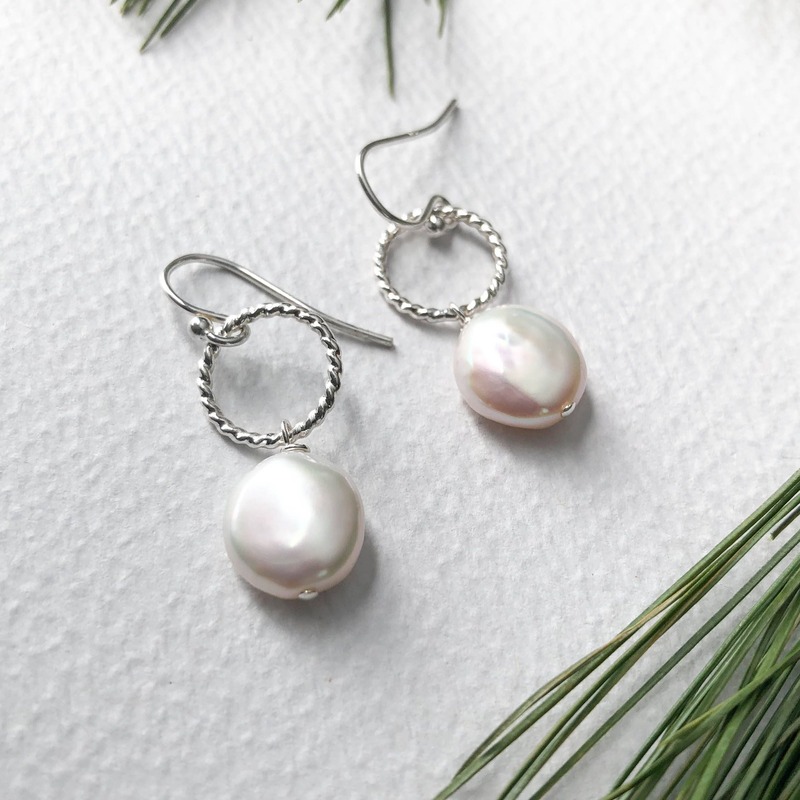 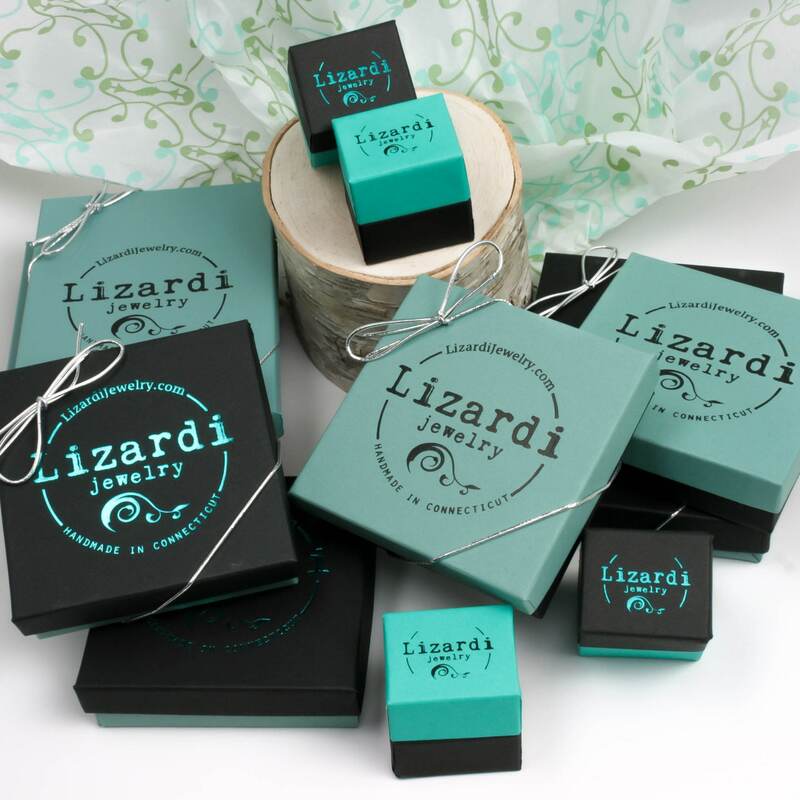 These pearls are such a high quality and are full of luminous shine! 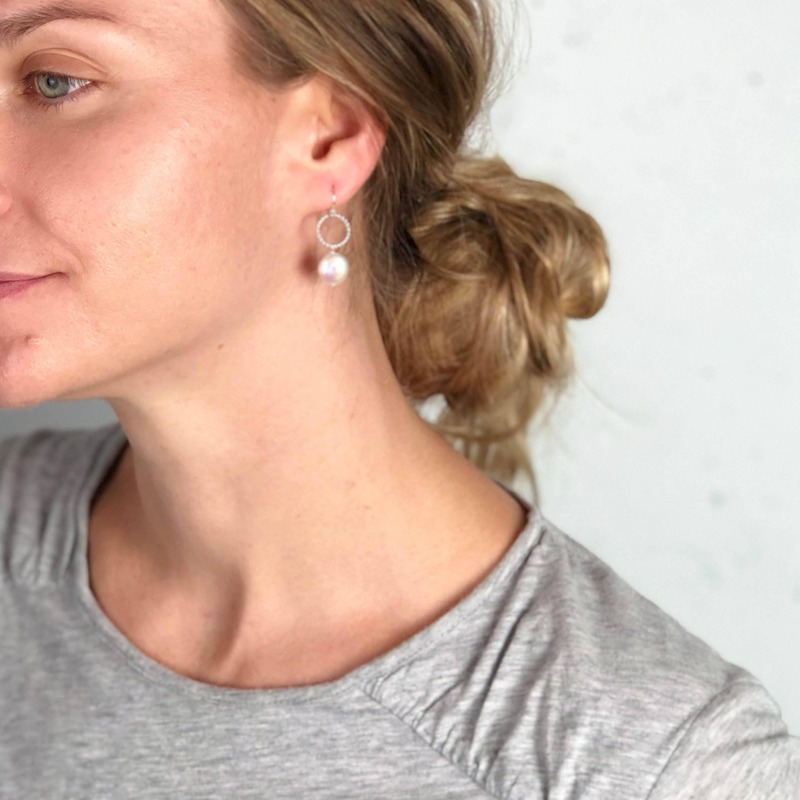 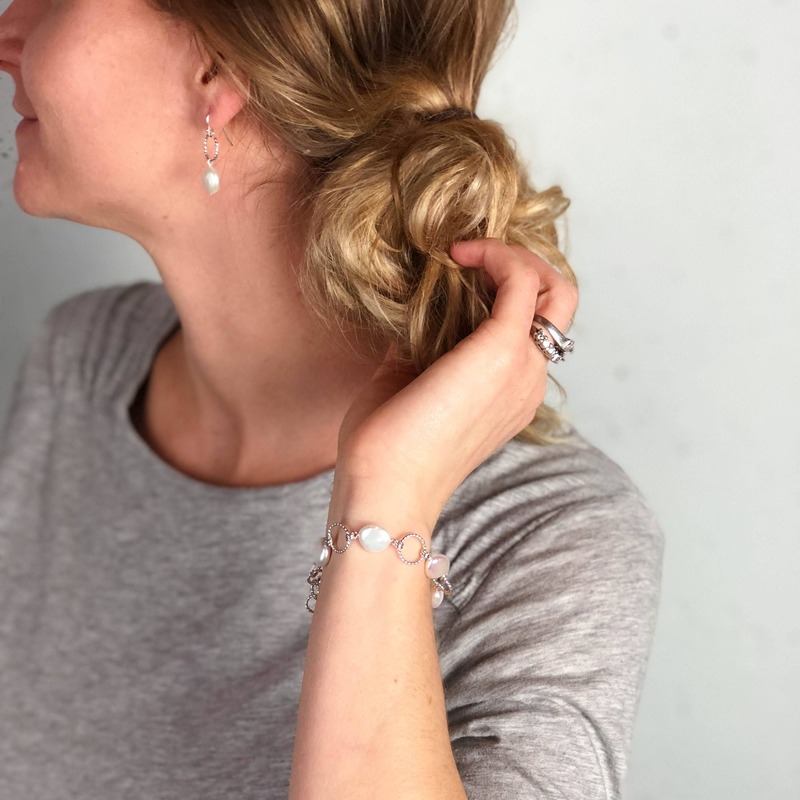 A single twisted wire circle is above the pearl to give just the right amount of movement and length to these simple drop earrings. 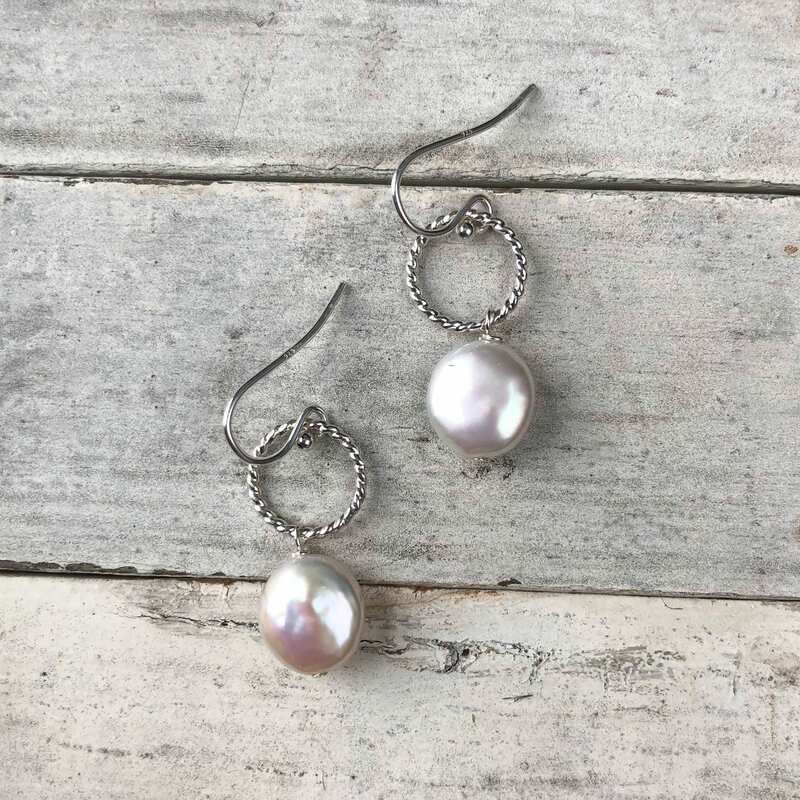 Perfect for everyday!